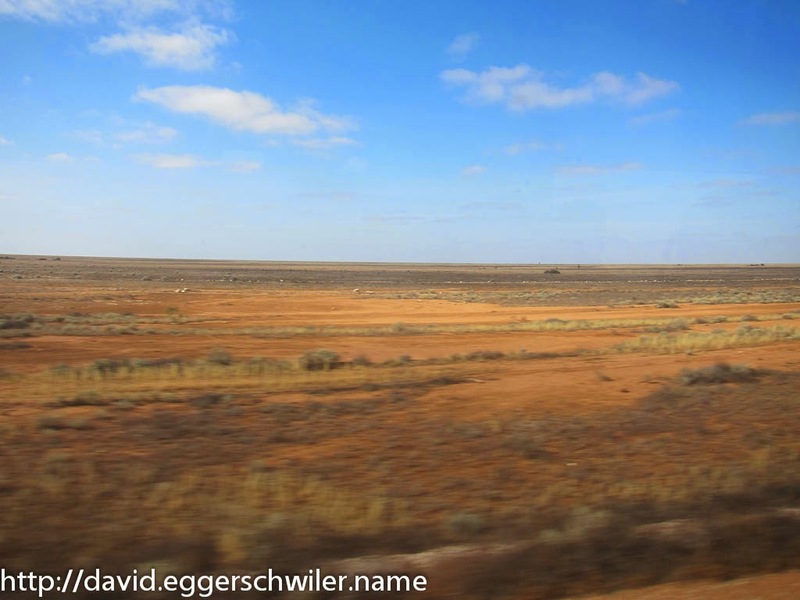 The Indian Pacific is one of three great train journeys available in Australia. Starting in Sydney on the Pacific Ocean it makes it's way across the country first to Adelaide and then onwards to Perth on the Indian Ocean. The whole trip takes 4 days and 3 nights. Since I opted for the most affordable option, all I had was a day/nighter-seat. 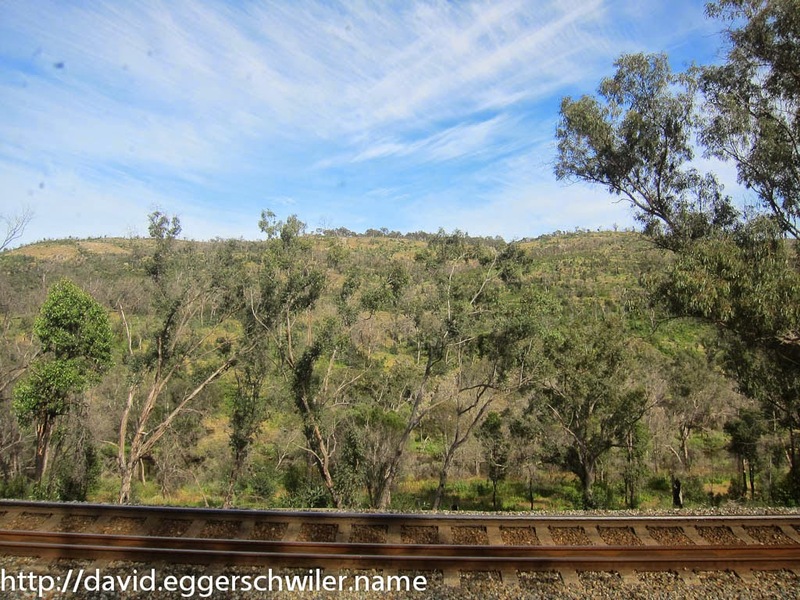 Thus I decided to break the trip up into two parts and stayed a couple of days in Adelaide until the next train came along. From Sydney we made our way through the Blue Mountains, where we had a brief but nice view of the mountains and the valley. 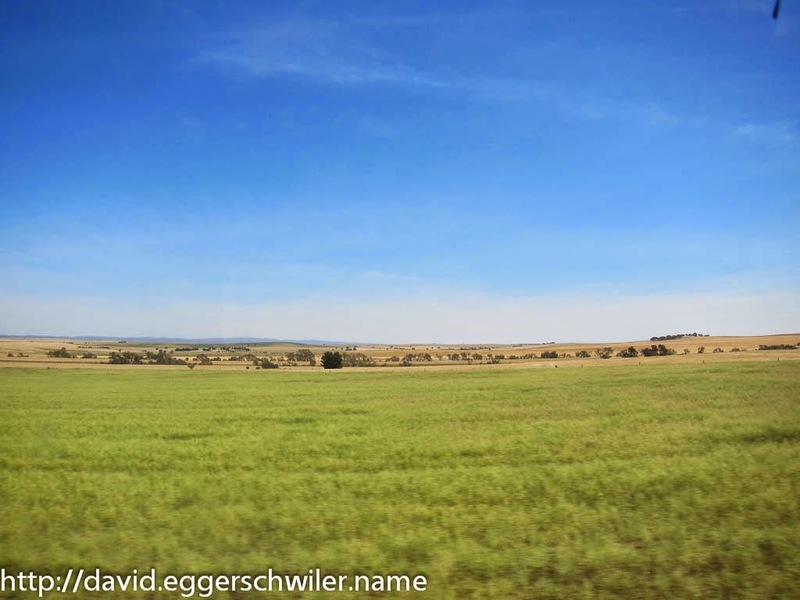 After that the train meandered through rolling hills which were very lush with green pastures and forests. Besides herds of cows and sheep, I also spotted a fox and a couple of Wallabies. After a not very relaxing night ;), the landscape had changed dramatically. Now we drove past reddish earth with few bushes and even fewer trees. But the wildlife stayed interesting, besides a goat herd I also saw many Emus, one even with three kids, and a large Gecko. 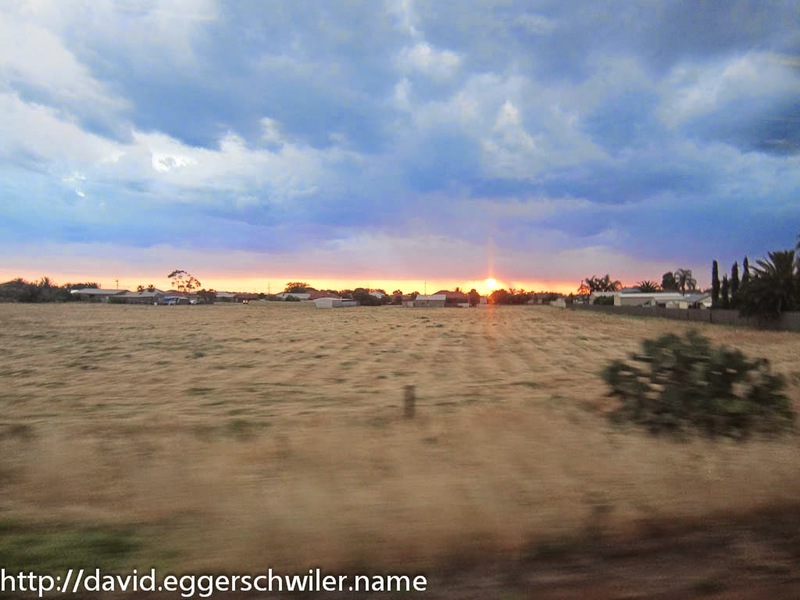 Getting closer to Adelaide the landscape changed again to pastures, large corn fields and more developments. 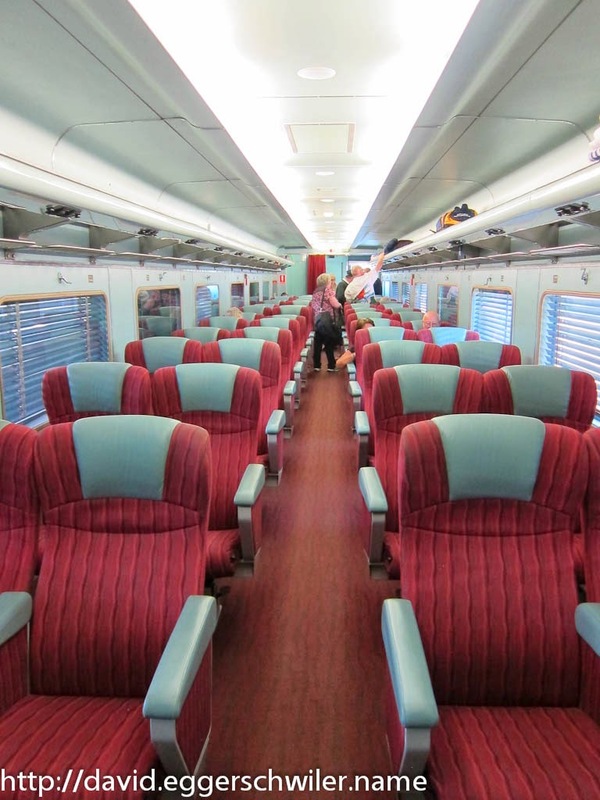 Three days later I re-boarded in Adelaide for the next 41 hour stretch to Perth. Since it was already early evening, we didn't see too much of the countryside, but we were able to observe a fierce storm with many lightning strikes, followed by a picturesque sunset. 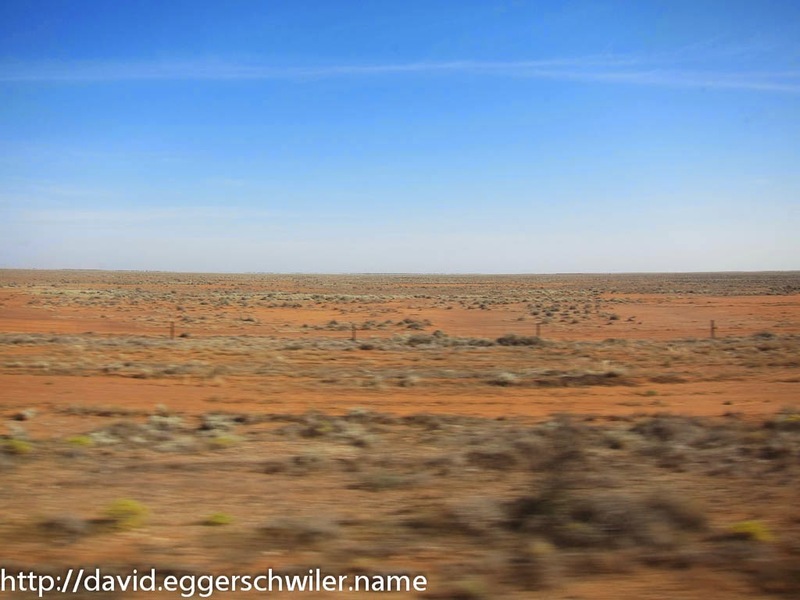 The next morning the landscape was reddish earth with bushes and trees again. 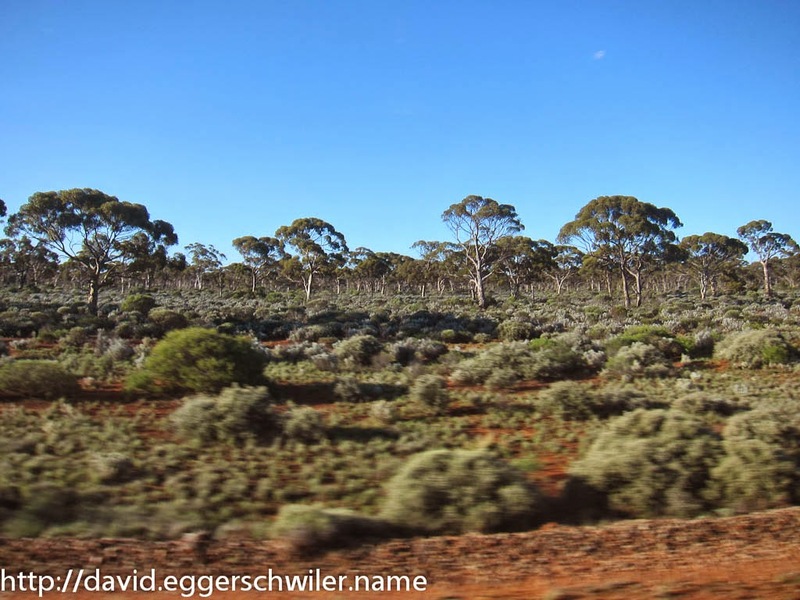 After a couple of hours we entered the Nullarbor Plains, where trees were completely lacking. Soon after we also entered the longest straight in the world. 477 kilometers without a single curve! 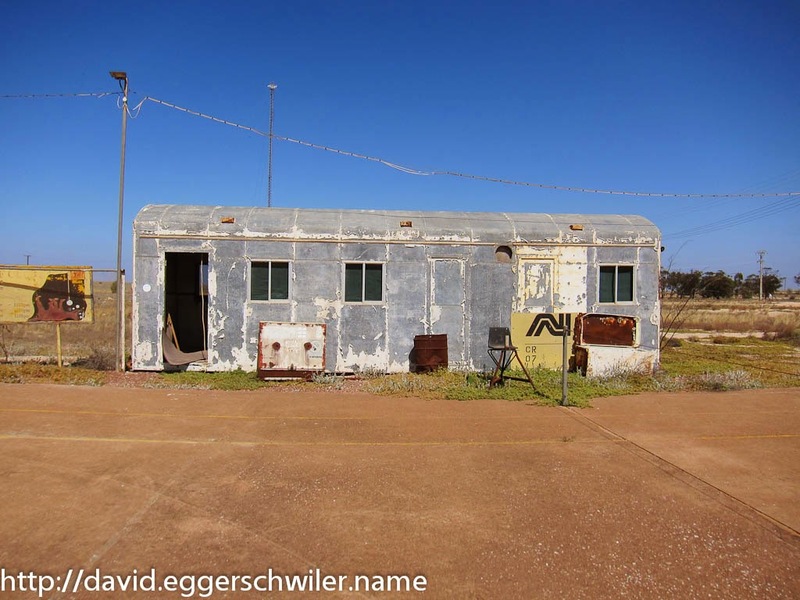 Our first real stop was in Cook, a city in the middle of the Nullarbor Plains. It used to house 200 people with a school, pool and a hospital. Nowadays, it only has 4 town managers and a changing number of drivers who stay overnight. Thus most of the place is deserted and it looks like a ghost town. 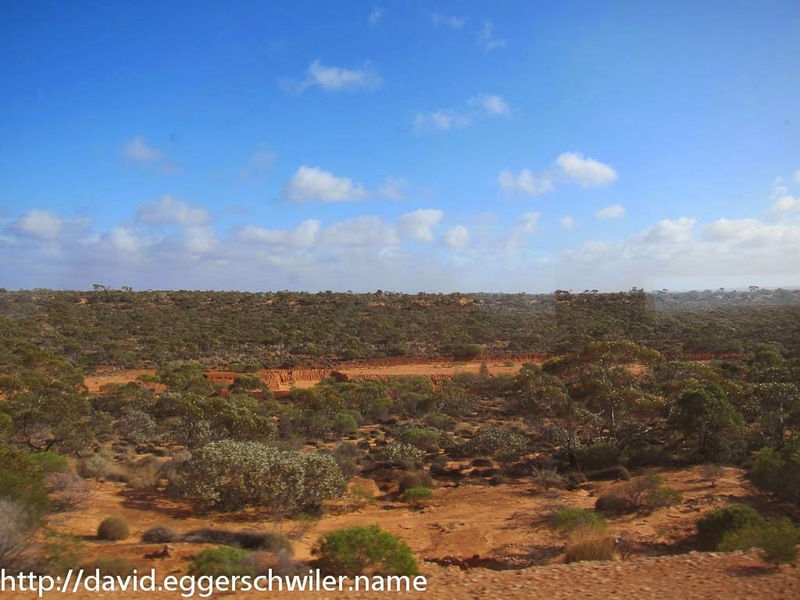 The Nullarbor Plains were not as interesting wildlife-wise. Even though there should be large herds of feral camels and rabbits, we only saw a couple of birds. 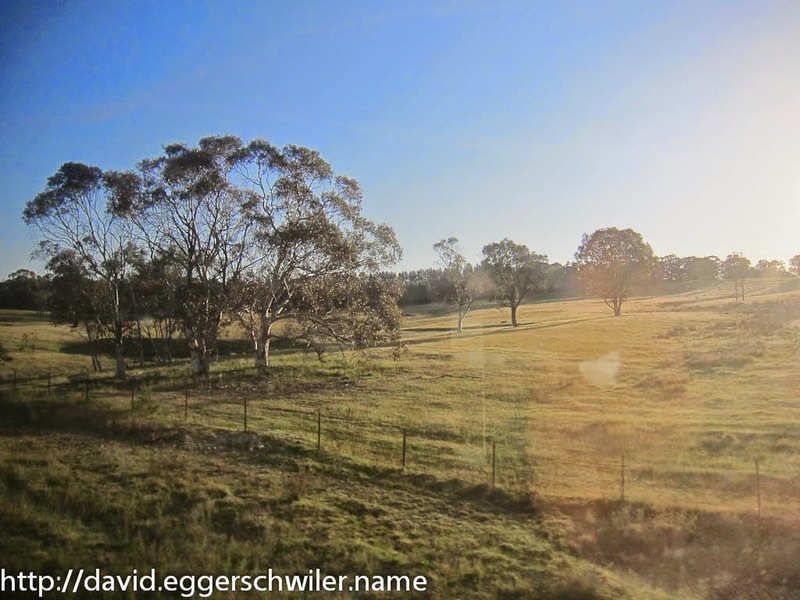 Towards the evening, once we left the Plains, I did managed to spot a couple of Wallabies again. Late in the evening we made our second stop in Kalgoorlie. A welcome opportunity to stretch our legs before settling down for the night. When we woke up again, we were only a couple of hours from Perth and we were greeted by large forests and in general more color than we had seen before ;). I had a great time on this trip and I'm not sure which part of it I liked better. The first leg was greener and more beautiful, but the second leg had what we normally associate with Australia, wide areas of nothing ;). More pictures can be found in my webalbum.